If you list your home on Airbnb, you may wonder how you can increase safety, reduce energy costs, and minimize parties. By listening to customers and building custom packages for each one, we have a solution that works for almost any one-bedroom condo. These packages will reduce your energy costs, eliminate the need for keys, and alert you to any smoke, water leaks, or parties. Our clients find that smart thermostats are the fastest way to reduce energy consumption in their vacation rentals. Our automation system allows your thermostat to use a minimal amount of energy if your home is vacant or the windows are open. We also implement scheduling, which prevents guests from leaving your home in a deep freeze when they check out. While we cannot guarantee any savings, conservitive estimates are $79 in annual savings for a 750sq. ft. home and $107 annually for a 1,250sq. ft. home. Automated lighting increases safety, security, and energy efficiency in your home. If you add automated lighting to the package, you will benefit by knowing the lights are off when guests leave, reducing energy consumption from automatic dimming, and you can simulate an occupied home at night to prevent robberies. Your lights will also turn on if smoke is detected so guests can safely evacuate from your home which they are not familiar with. We choose Lutron Caseta for smart lighting. Lutron has been creating light switches for 57 years and has become the industry leader. We trust Lutron because of their reliability, history, and simplicity to install. Lutron Caseta lighting replaces your current light switches and can be controlled through smart automation, manually on your phone, and from physical light switches for your guests to use. Our Lutron Caseta package includes the required hub, five switches, one remote (used for 3-way switches), and the required add-on for linking Lutron to our home automation software. No one wants an unwanted party in his or her vacation rental, and with us, you will not have to worry about that. 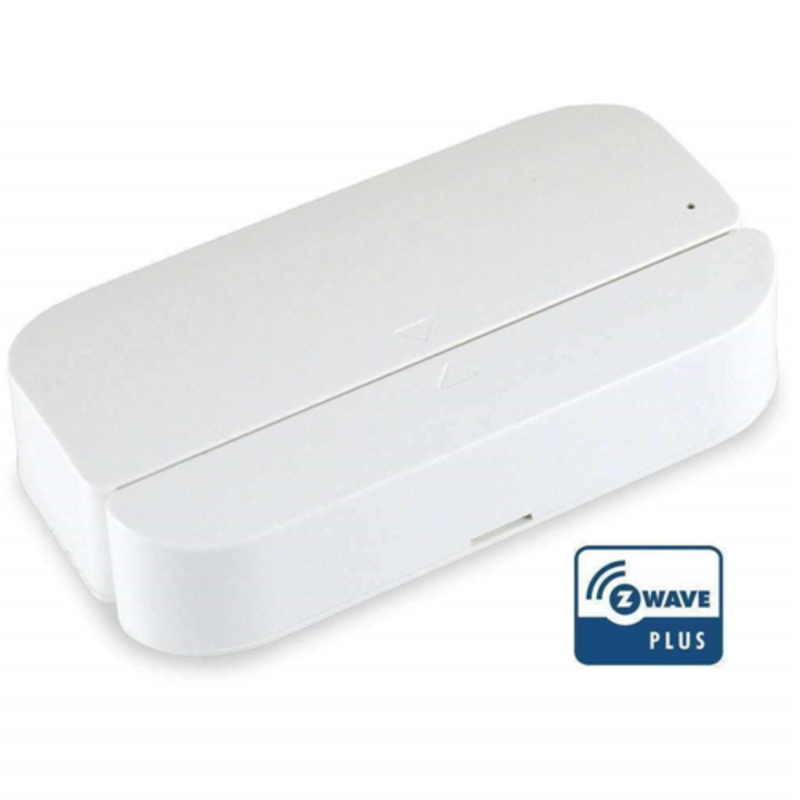 Without listening to or recording conversations, NoiseAware will monitor audio levels for suspicious activity. If there is constant loud noise that could result in a noise complaint, you will get a notification on your phone so that you can contact the visitor. NoiseAware does not listen to or record any conversations or other audio. It only senses loud audio levels and notifies you during a peak. 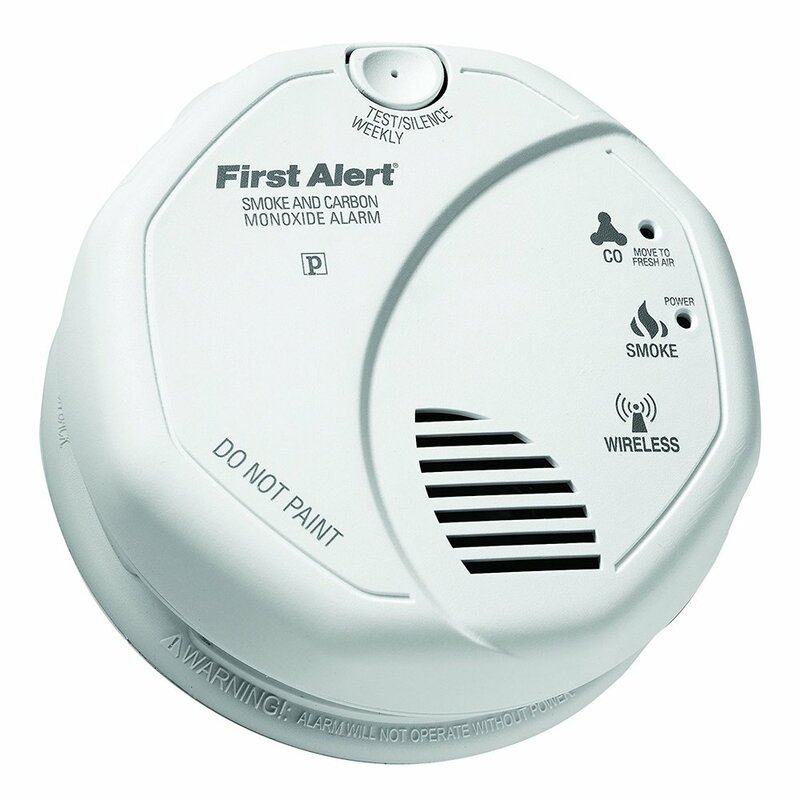 Our package includes smoke detectors so you can monitor your home and keep your guests safe. When smoke is detected, you will receive a notification on your phone. If you add automated lighting to your package, you can also have the lights turn on when smoke is detected so your guests can safely evacuate your home. In 2014, the average Canadian insurance claim for water damage was $16,070. We do not want you to be the next person filing a claim that large, so we include water leak sensors in two of our packages. Just like the smoke detector, our water sensors also notify your phone if any water is detected. These can be placed under your sink, behind your toilet, near your kitchen, under your water heater, or anywhere else you suspect that water may leak. Motion sensors can be added for a low price and installed quickly. We use motion sensors as part of our automation system to help you reduce energy wasted on lighting and HVAC. Depending on your preferences, you can have your lighting or thermostat systems turn off after a certain amount of time without activity. Motion sensors ensure there is no wasted energy from your guests. Every package we offer comes with sensors for your windows and doors. Our customers like these because we integrate automation depending on activity. For example, if the window is open for a few minutes, we turn off the thermostat until it is closed. Door sensors also allow you to monitor if a guest checked out when they said they would, and any high amount of entrance/exit activity which may seem like a party. Packages are based on one-bedroom condos. Contact us for pricing. To inquire about pricing and modifications for your unique home, contact us through the form below and we will reply the same day.